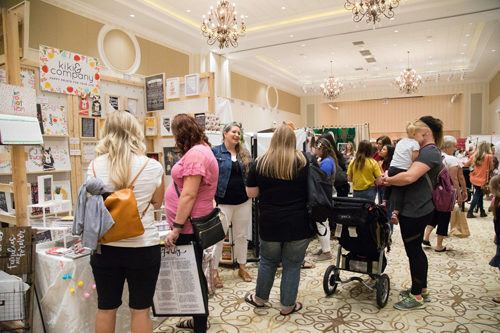 Described as an event that makes Etsy come to life, Queen Bee Market takes over The Conference Center of Las Vegas from Friday, March 8 to Saturday, March 9. This urban-style market will be bringing a variety of handmade items that vary from home décor, accessories, clothing, furniture, and more. Tickets will be purchased at the door for $5 per person. Children 12 years old and younger and military members with ID will receive free entry. For those of you who are crafters, take note of Craft Night, happening March 7 at Mansion 54. Participants will create three crafts throughout the evening and take them home. There will also be food, drinks, giveaways and a swag bags. Tickets are limited to participate in Craft Night and cost $90 per person. 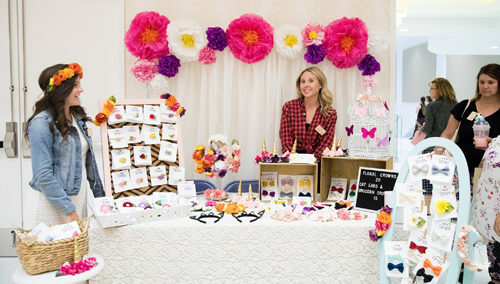 Learn more about the shopping event and Craft Night at QueenBeeMarket.com. See you there!